A few weeks ago Motorola announced Project Ara, a concept modular phone where parts or components can be swapped as replacement or an upgrade. 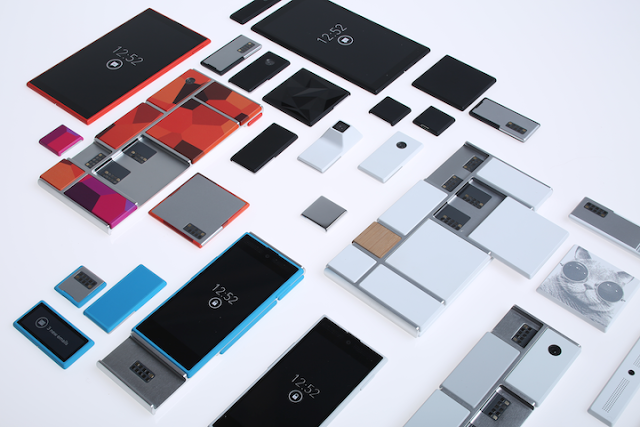 The idea of modular phones first came from Phoneblocks, and to a certain degree, Project Ara got the idea from Phoneblocks. Motorola has tapped the help of Phoneblocks so it’s an acknowledgment that both have similar goals. 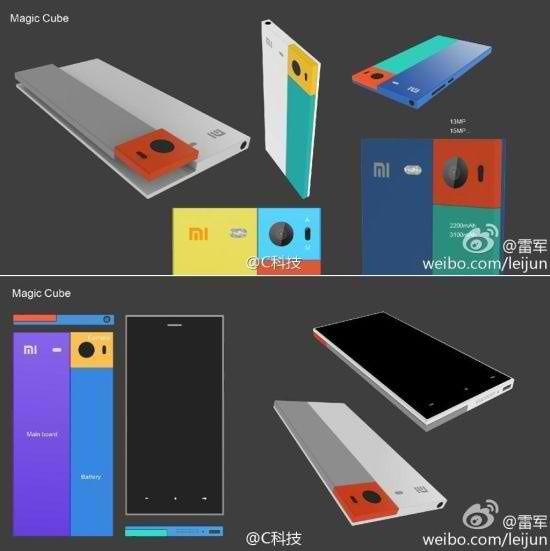 Now Chinese phone maker Xiaomi wants to make its own modular phone. Some photos of the Xioami concept modular have been released recently and it looks like Project Ara, only that there are fewer customization options. A modular phone actually fits Xiaomi’s image as it has thrived as a phone company by crowdsourcing ideas for design and features and by consistently implementing them on a regular basis.